Want to learn more about what global leaders in business and technology have to say about IoT? Check out this post to learn more about the future of IoT. It seems like everybody is talking about the Internet of Things (IoT) — the good, the bad, and the alarming — along with the lines of, "it’s the beginning of machines taking over the world." 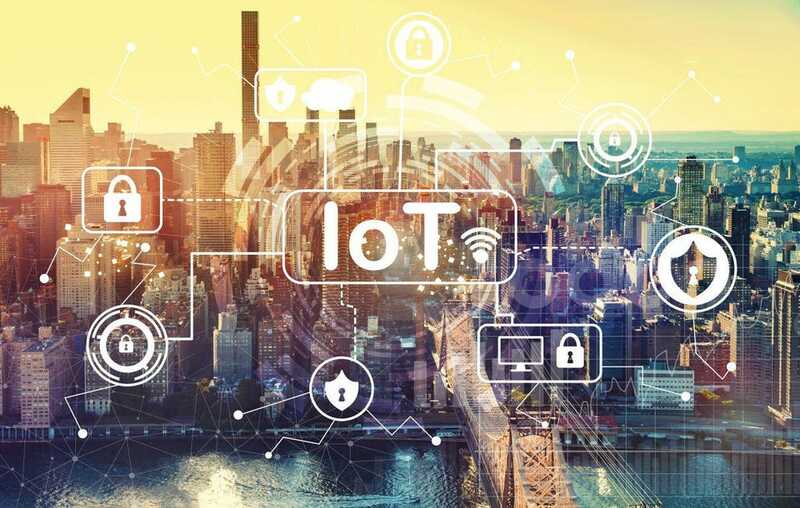 The IoT and artificial intelligence are when everyday products, such as refrigerators, watches, speakers, and more, are connected to the Internet and one another. IoT is already transforming our homes and workplaces. Let's take a look at what some of the brightest minds have to say about the rise of IoT and AI technologies. So, what are some of the world’s brightest minds and most notable figures or just everyday people saying about the Internet of Things (IoT)? Here’s a sampling of what’s been written or talked about when it comes to the Internet of Things. I write books, deliver keynote presentations, and provide expert advice on big data, analytics, metrics, and improving business performance. I have helped many of the world’s leading companies and governments on how to answer their most critical business questions using data. Hope this post helped with your IoT and artificial intelligence projects! Smart Homes and the Internet of Things: What's Next?